Beyond the many main and pop up events at the 2013 Midtown Cocktail Week, they have assembled an incredible array of educational events. Exciting topics and world class spirits and bar professionals will collide for seminars that will whet your appetite for the main events each evening. At just $5 per seminar (pre-registration required), how can you say no … especially when you keep in mind that legends like David Wondrich will be leading some of these seminars. 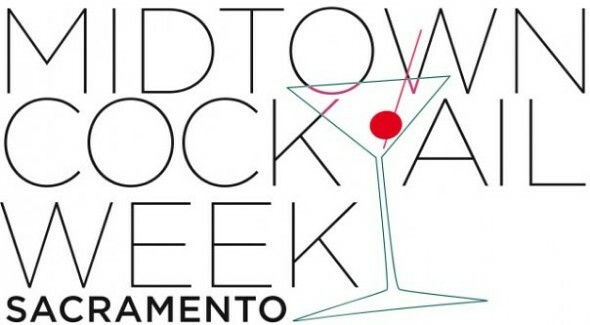 For more information on Midtown Cocktail Week and to register for events, click here.